A female donkey is called a jennet and can be bred with a male horse to create a hinny. Horses have 64 chromosomes, donkeys have 62, and mules and hinnies have 63. Mules are 99.9 percent sterile. 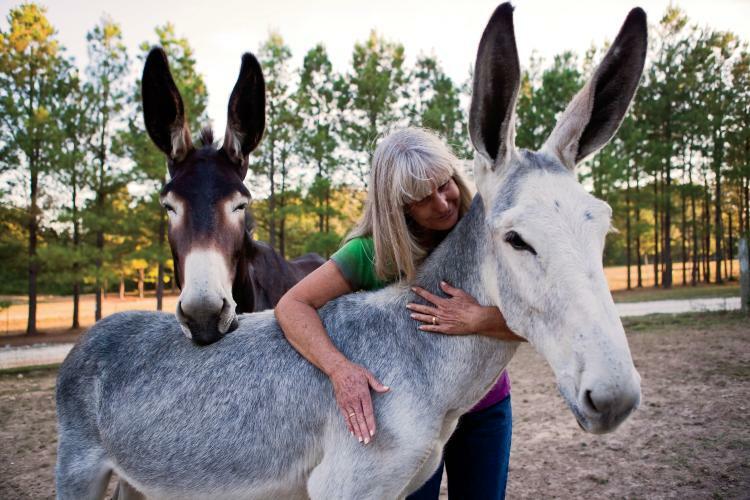 Though mules can kick in any direction, a well-treated mule is not likely to do so. In earlier times, mules and donkeys were so prized by Spanish nobility that royal edicts forbade their export without express permission of the king. George Washington is sometimes called “The Father of the American Mule.” He received a gift of a large Spanish jack from King Carlos III of Spain in 1785, and a Maltese jack and two jennets from French General Lafayette in 1786. 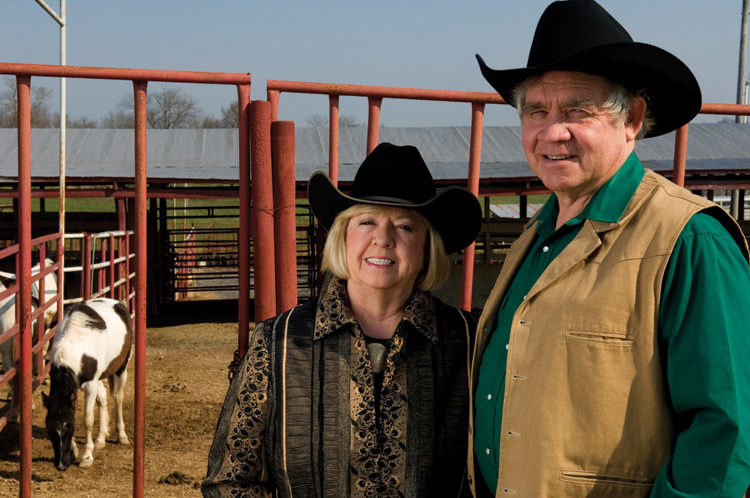 From these he started the American Jackstock breed. He also bred these jacks to his prize mares to create America’s first quality mules, prized for their hybrid vigor. Famous Americans who have ridden mules include Mark Twain, Buffalo Bill Cody, Harry Truman, Ronald Reagan and Ken Curtis in his character as Festus on the television show Gunsmoke. 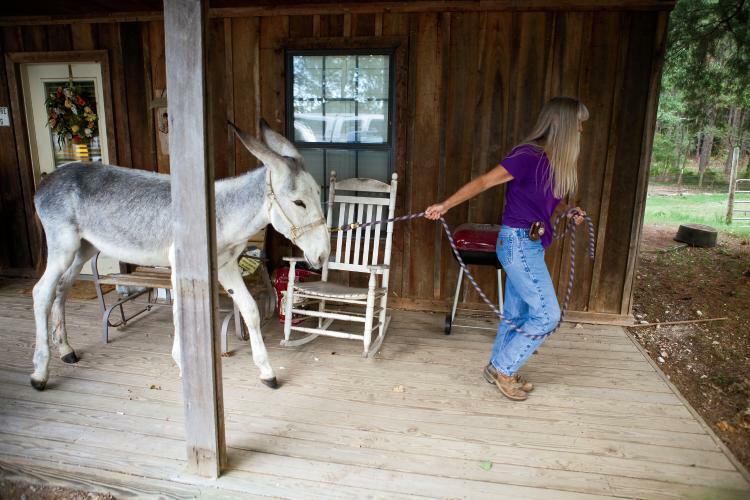 That mule, named Ruth, was actually a male. • Mules are serving in military missions in Afghanistan and Iraq. very interesting. want more ! Wonderful that Washington is the father of American and of the American Mule! I meant to say: Wonderful that Washington is the Father of America and of the American Mule.